CIAT develops crops, agricultural practices, interventions, and policies to maximize health and nutrition benefits. We move smallholder agriculture from subsistence to profit, and ensure all children, women and men have access to affordable and healthy food through sustainable food systems. CIAT helps communities, regions, and countries strengthen resilience and adaptive capacity to the impacts of climate change and extreme events. Partnerships deliver impact. We acknowledge the critical role of our government partners, national research organizations and universities, non-governmental organizations, civil society, and the many farmers we work with. CIAT has active research for development projects in more than 50 countries across the tropics. 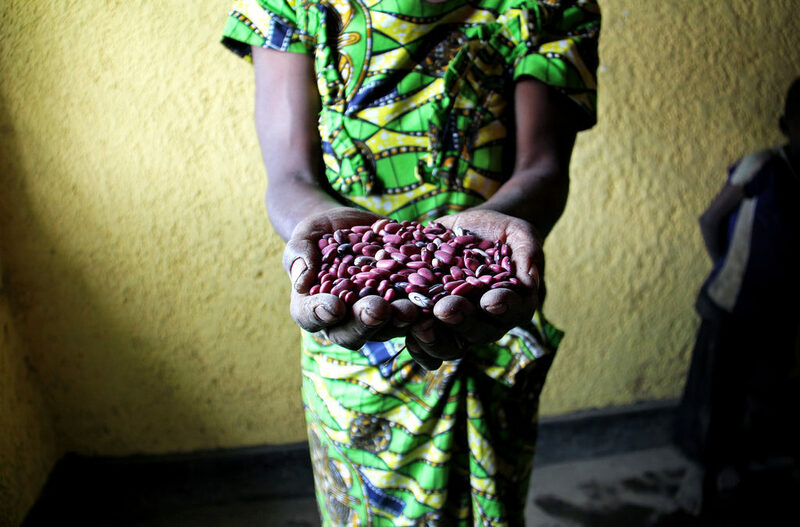 Eating specially bred high-iron beans twice a day for just four and a half months reduced iron deficiency and anemia in young women in Rwanda, according to research published in 2016. Iron deficiency is the world’s leading nutritional ailment, particularly in developing countries. 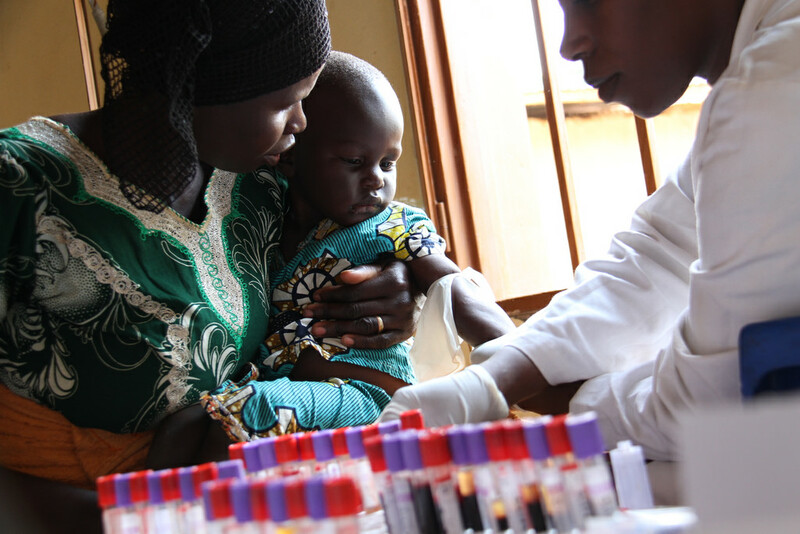 It can impair cognitive and physical development in children, while anemia, often caused by iron deficiency, increases risks to women during childbirth. Yet, despite efforts to curb iron deficiency through supplements and fortified foods, the condition continues to affect an estimated 2 billion people worldwide. The study, published in The Journal of Nutrition and the result of an 18-week research project involving iron-deficient women in Rwanda, is the first of its kind to show that eating “biofortified” beans bred to contain more iron has a significant, positive impact on iron levels in the blood. The beans were developed through HarvestPlus, a joint initiative of the International Food Policy Research Institute (IFPRI) and CIAT. Scientists took native American beans conserved in the CIAT genebank that are naturally high in iron, and crossbred them to adapt them to tropical conditions. As well as producing good yields and a grain color preferred by farmers, the beans also tolerate intermittent drought. Iron-biofortified beans have already been released in Colombia and Nicaragua and were released for the first time in Uganda last year. Biofortification, a term coined by CIAT scientist Steve Beebe in 2001, is the process by which the nutritional quality of food crops is improved through agronomic practices, conventional plant breeding, or modern biotechnology. Biofortification aims to increase nutrient levels in crops during plant growth rather than through manual means during processing of the crops. 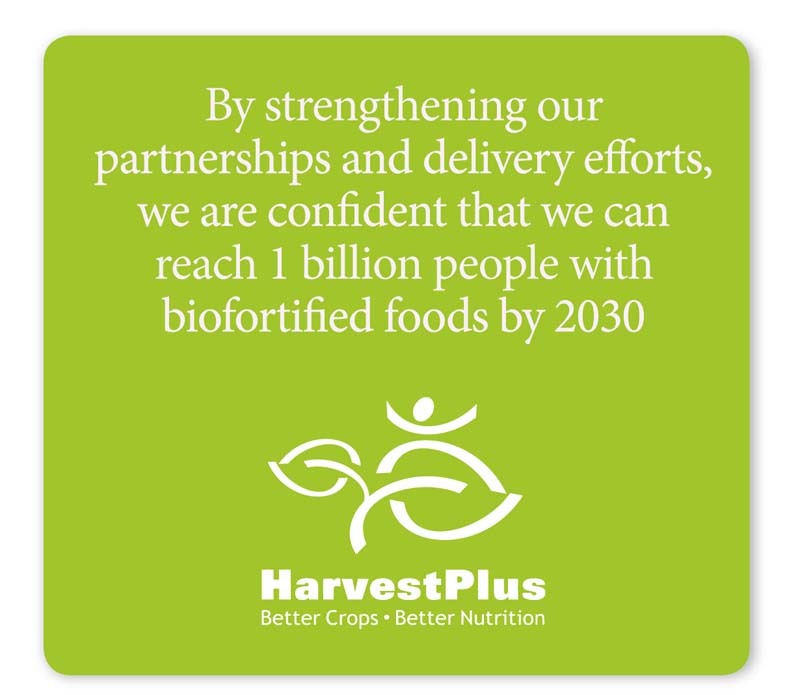 Biofortification may, therefore, present a way to reach populations where supplementation and conventional fortification activities may be difficult to implement and/or limited (WHO). CIAT scientists focus on raising the content of critical micronutrients in two staple crops: beans and cassava. This work contributes to HarvestPlus. Efforts are required to further improve the yields of biofortified beans beyond those of standard beans. 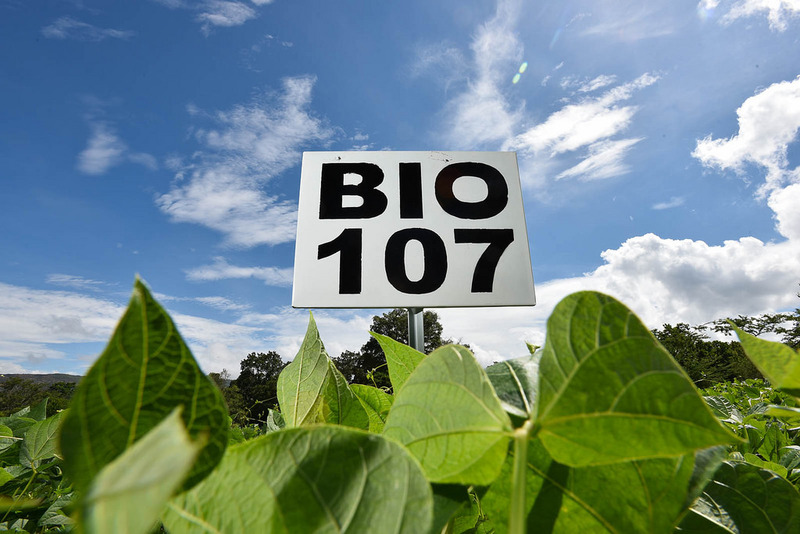 Biofortified beans and the farmers that grown them would benefit from a range of additional traits such as resistance to disease, and adaptation to poor soils. Biofortified beans need to reach those farmers in the form of seed for planting, and creative mechanisms are needed to achieve this on a broad scale in different regions of the world.